Total of 596 product(s) from 16 Manufacturers. Click the Smart eCat icon to view all products and access Spec Sheets and other product information. 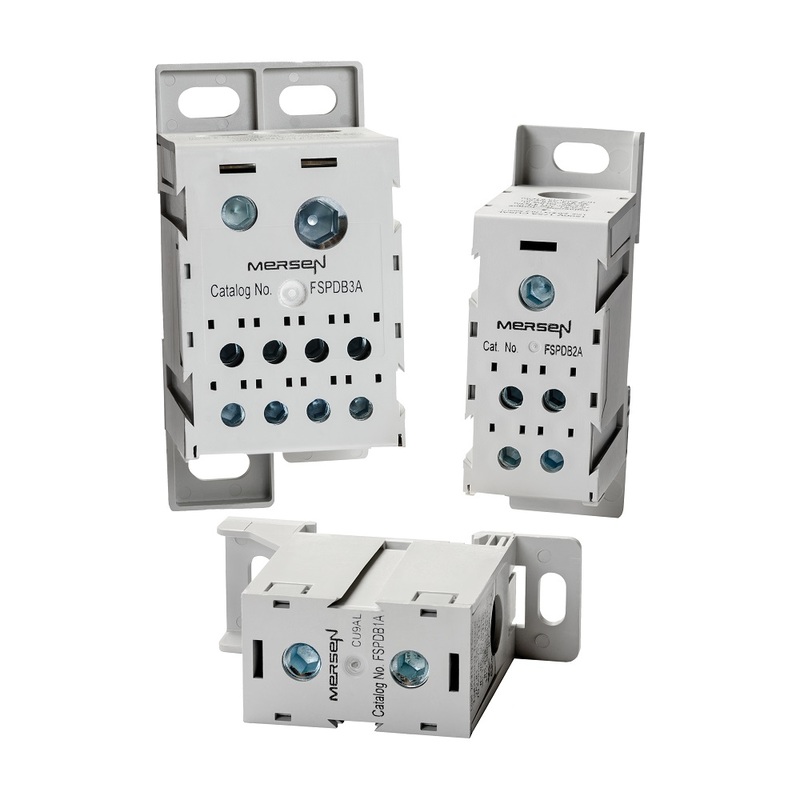 Used in electrical panels and wire ways for splicing cables and distributing power from primary runs to secondary/branch circuits. Offered in 1, 2, or 3 pole configurations to support a variety of common run and tap combinations. 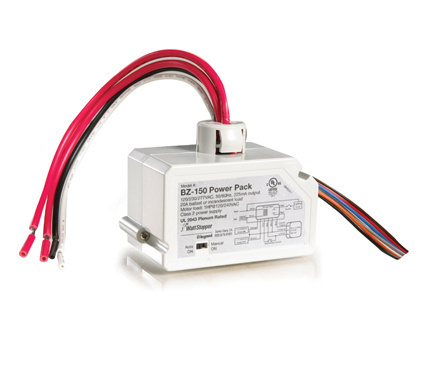 Designed to meet specification requirements defined by the NEC to protect critical power operations. 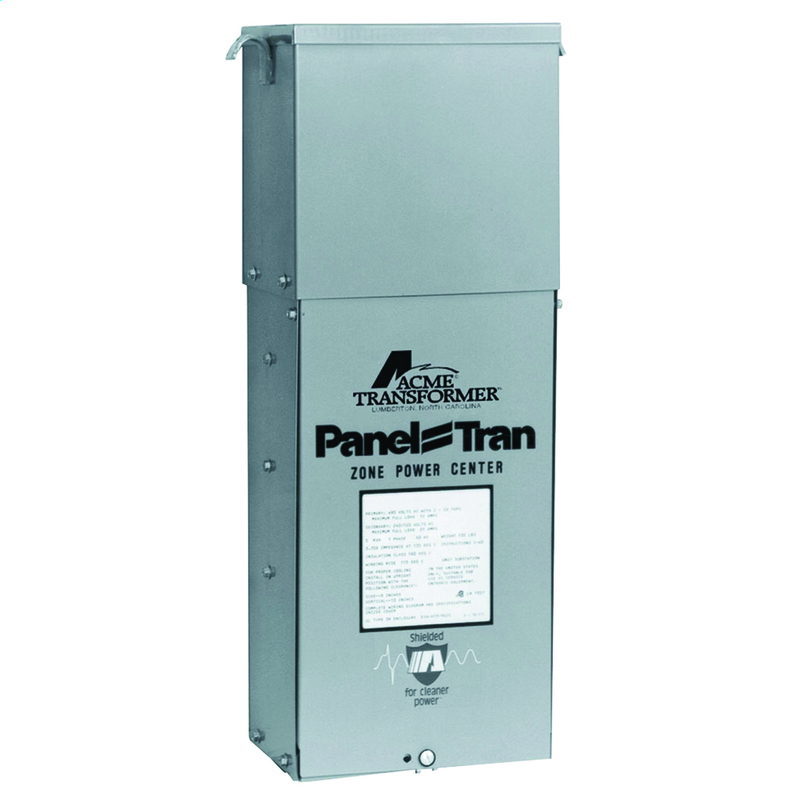 These panels are provided with a default short circuit current rating (SCCR) of 200kA and provide overcurrent protection through a combination of a circuit breaker and a fuse. 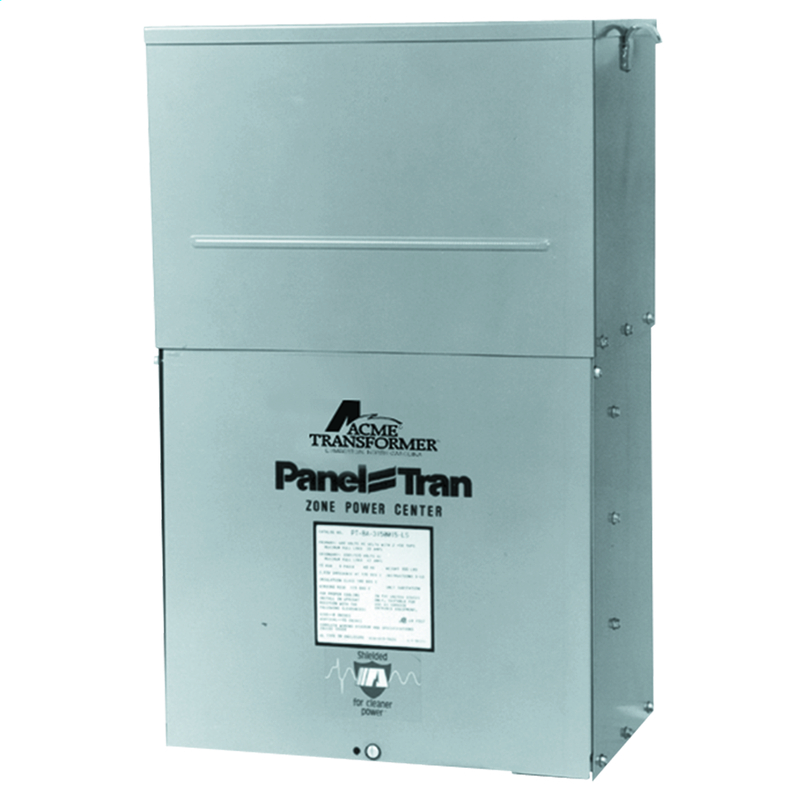 Mersen’s Fused Coordination Panelboard can simplify the process in achieving code compliance for designers.